February, as many would consider, is the month of love, and in the middle of the month falls Valentine’s Day. 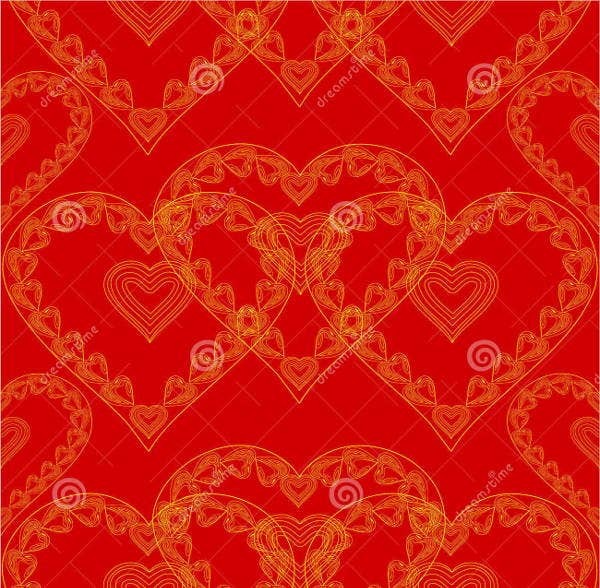 February 14 is actually a date to commemorate St. Valentine of Terni, a Roman saint who was known by his acts of nobility and chivalry to others. 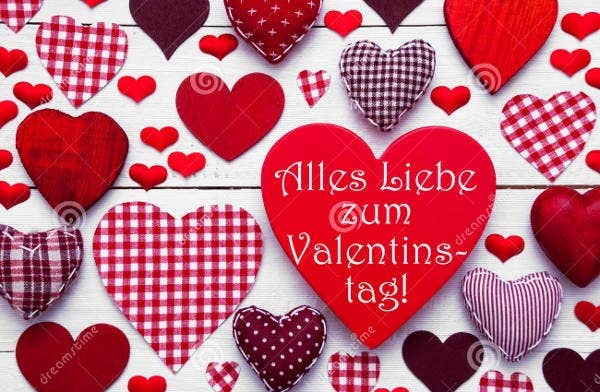 Nowadays, Valentine’s Day is celebrated as a day of love, not only for couples but also for parents for their love toward their children and vice versa, as well as the love shown between friends. Textures are images that can be used for so many purposes. Whether you are a graphic designer looking for a background image that you can use for your website or if you are just designing post cards, textures are simple, little additions that can make a whole lot of improvement to your creations. And on our website, you can find a lot of Photoshop textures ready for download and editing. 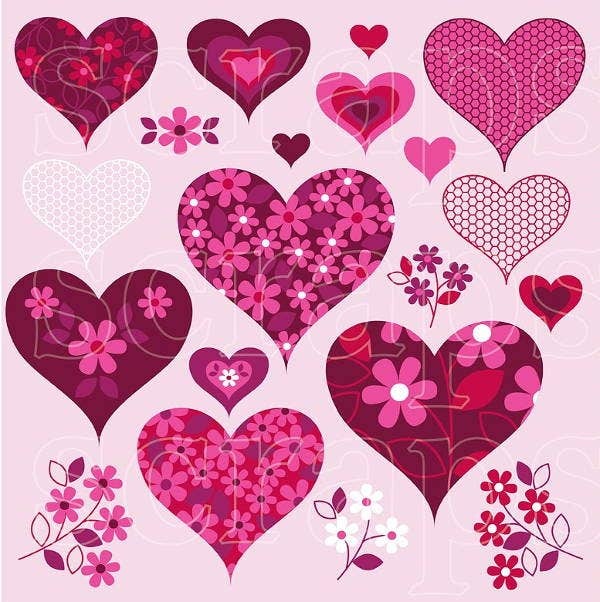 With our wide selection of Valentine’s Day textures, you have so many options to choose from. You can find textures for simple-looking textures with minimalist designs, and you can also find more creative ones with a whole lot more going on in a single image. The choice is really up to you on which image you wish to use and how you would use them. What are ways on how to use the textures that we provide on our website? You can make use it as a background image on your website, your social media profile, or on your computer’s desktop to make it look more appealing. If you are designing brochures, post cards, flyers, posters or banners, you can also use these textures as the background. You can also print these on glossy materials and use it as a gift wrapper. You may also print it on large-scale materials and use it as wallpaper. You may also use these textures as semi-opaque overlay images on photos or even videos. Textures look more attractive than solid colors. Textures bring the best out of images. Solid backgrounds make the image flat, and textures cause a three dimensional illusion that make the foreground stand out more. 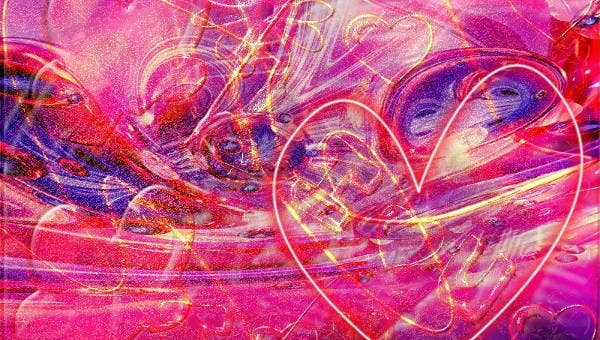 Through our selection of Valentine’s Day textures, you don’t need to look anywhere else. We have everything you need on our website, and we guarantee you of quality products. Our textures were designed professionally by creative graphic artists and these come in PSD, Vector AI, EPS, JPEG or PNG formats, which means these textures are fully editable and can be fully customized through the use of photo-editing applications. You don’t have to worry about these textures becoming pixelated when printed on large-scale materials since these come in high resolution. So what are you waiting for? Express your love not only during Valentine’s Day but on every single day. 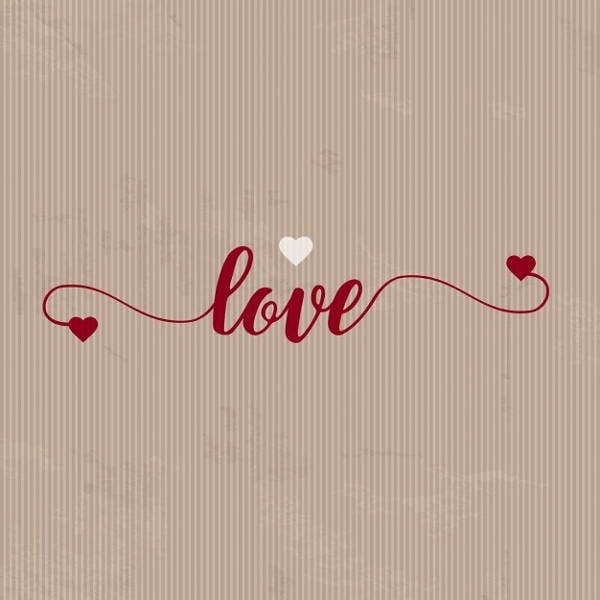 Make every day Valentine’s Day to your sweet heart, your family, and your friends. 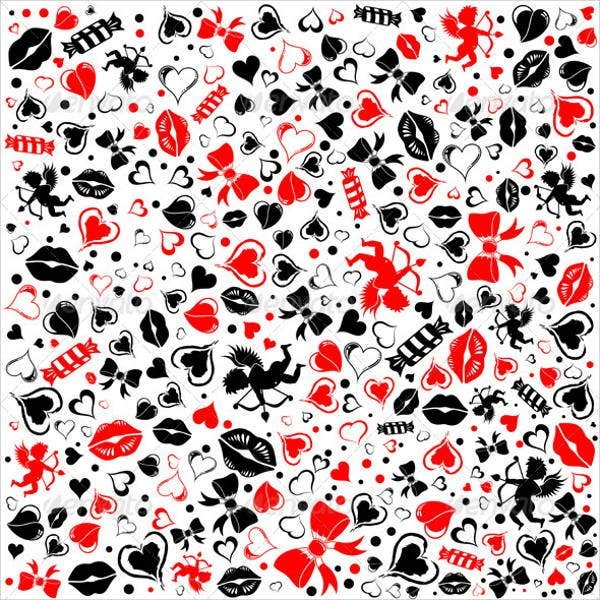 Download out texture templates and show all your loved ones how much you love them. Always make them feel special and appreciated so that they may also make you feel the same way. 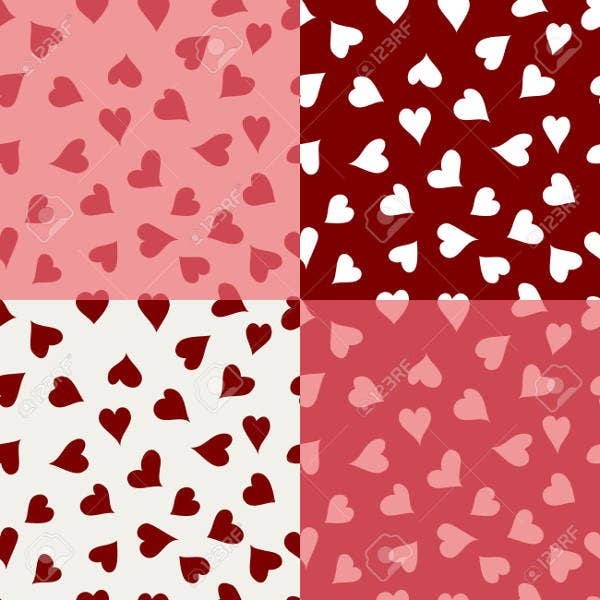 Visit our website for more generic paper textures for other events and purposes aside from Valentine’s Day.